Let’s end polio for good. Polio is history for many of us. The disease which paralysed generations in the UK right up to the 80s is now on the run and only survives in hard-to-reach places. Even so, it’s still hanging on, infecting children. So today we’re in a race to get to them before the virus does. 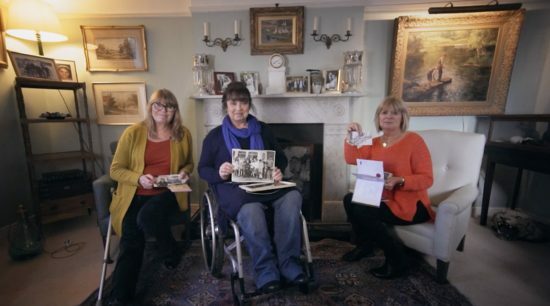 Watch this video to hear the experiences of the generation that suffered under polio in the UK. The good news is we’re very close to making polio history everywhere in the world. Volunteers and health workers are doing everything they can to get the vaccine (which costs just 9p a dose) through to everyone they can. So we’re now on the brink of eradicating polio forever. A Polio free world in the next few years? Not without One Last Push. 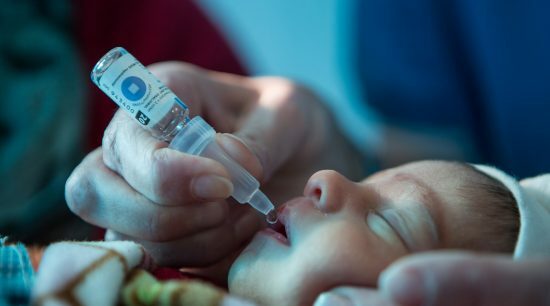 Organisations, governments and individuals all over the world have been pulling out all the stops and data from the Global Polio Eradication Initiative confirms that a polio-free world is possible in the next few years. We can’t let up now. One Last Push is backing these people everywhere so that we can achieve a polio-free world by the next election and ensure every child everywhere can escape the crippling effects of the disease. Watch the wheelchair basketball game in Trafalgar Square for World Polio Day in October 2017 hosted by TV presenter, Paralympian and polio survivor, Ade Adepitan. 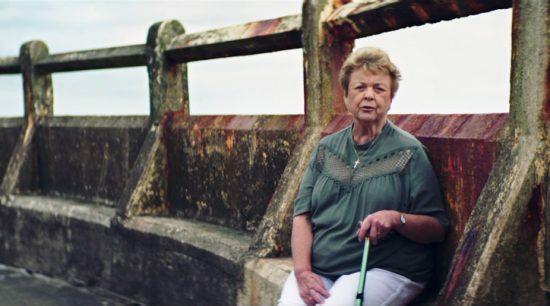 Watch these polio survivors talk about their experiences of polio. You can read the open letter we sent to UK media for World Polio Day on 24th October 2015. The letter was written to help spread the message that we can end polio before the next UK election and it was signed by over 700 people from across the country including Dr Hilary Jones from GMTV and Dr Chris Steele MBE from This Morning.